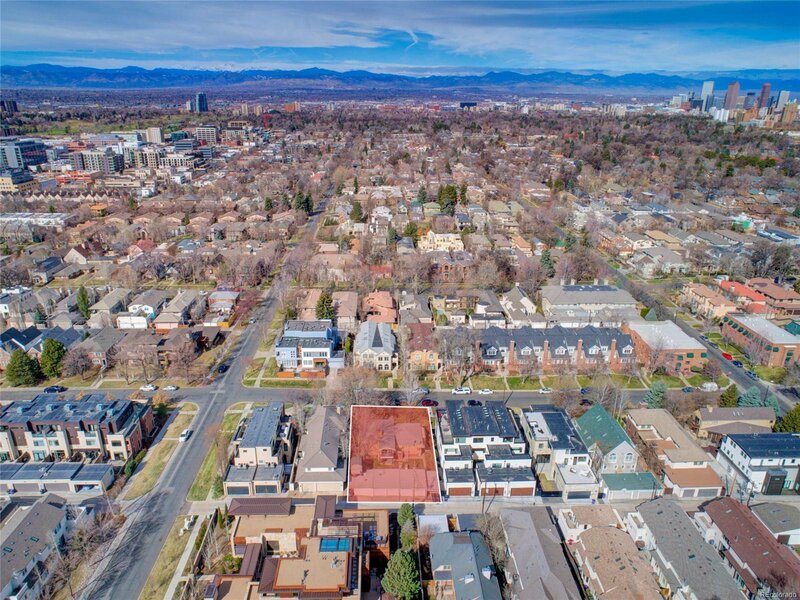 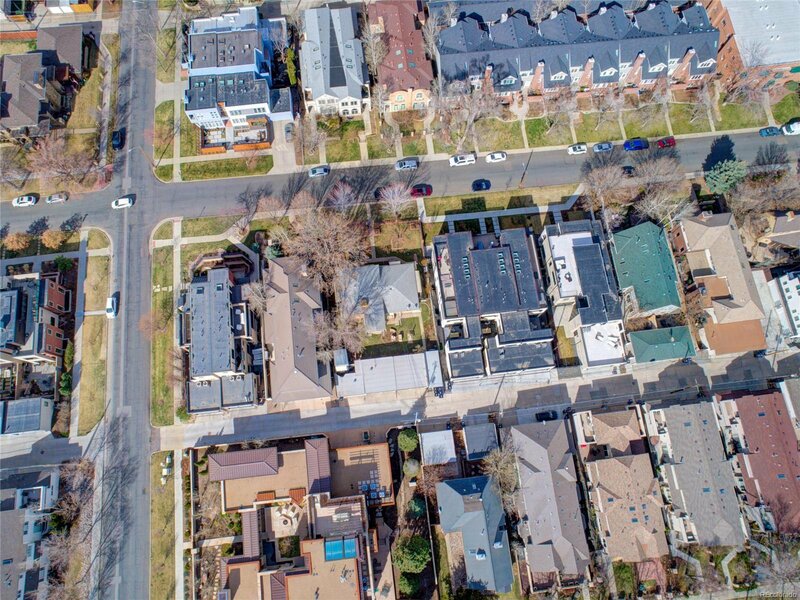 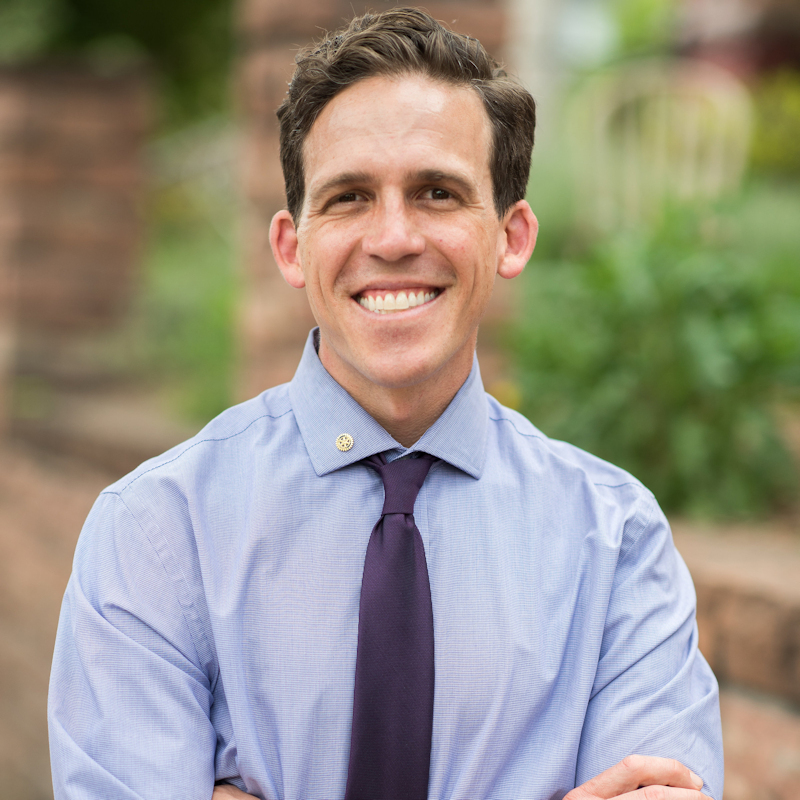 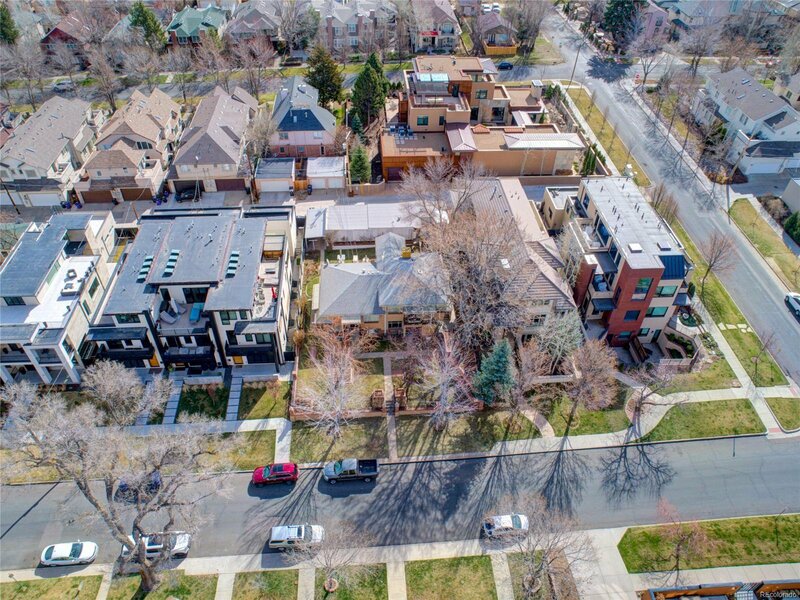 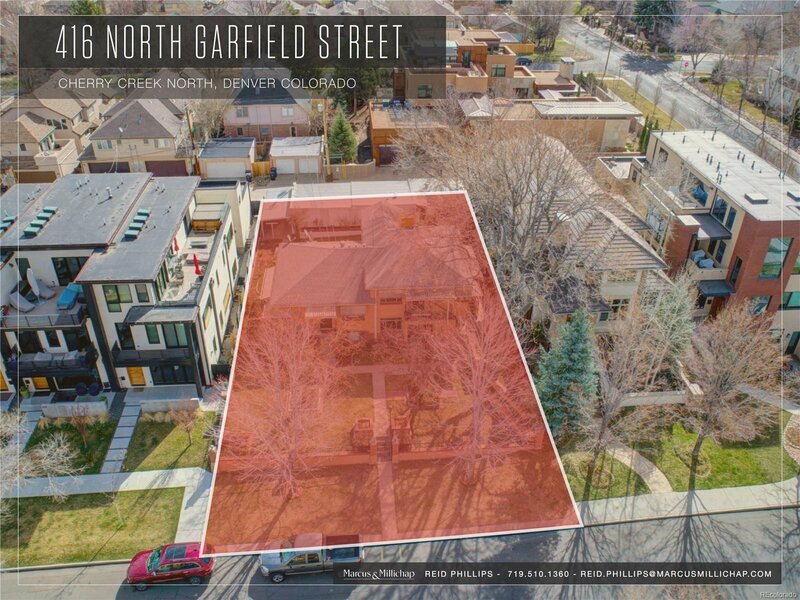 The offering of the 416 North Garfield site in the Cherry Creek North neighborhood of Denver Colorado represents an exceptional opportunity for residential development in Denver’s most desirable community. 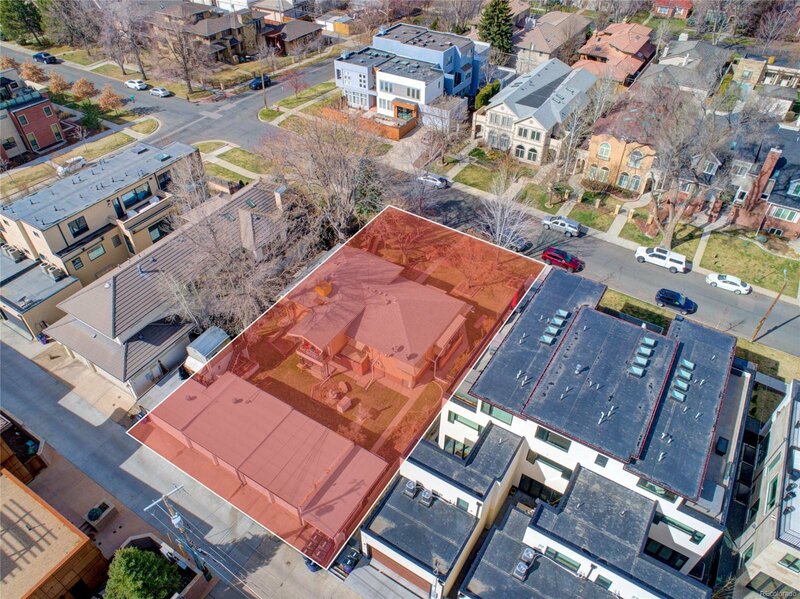 With +/- 8,750 square feet of land, the site is suitable. 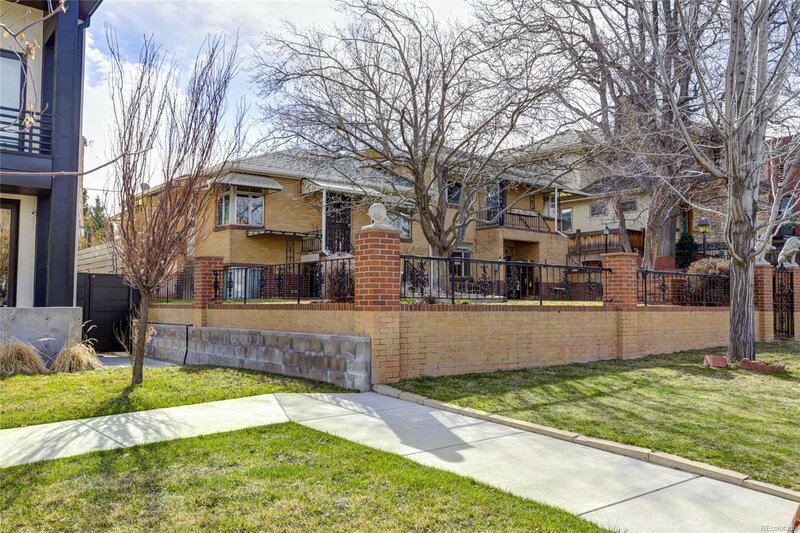 For single family, duplex, or triplex development. 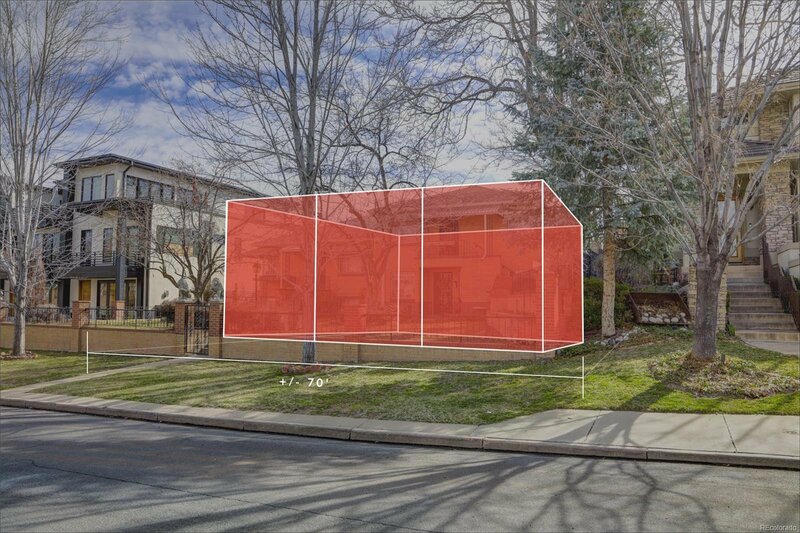 The site is zoned G-RH-3 with a view plane limiting future development of the site to 2 stories. 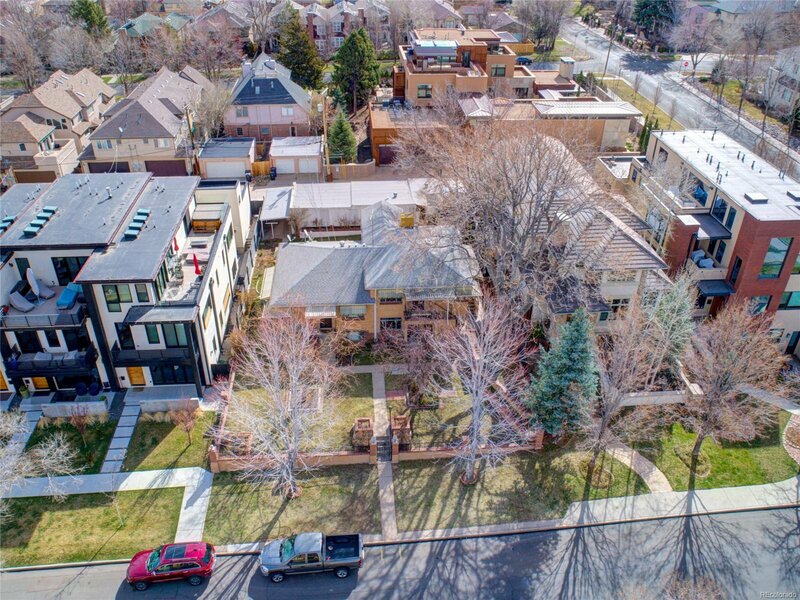 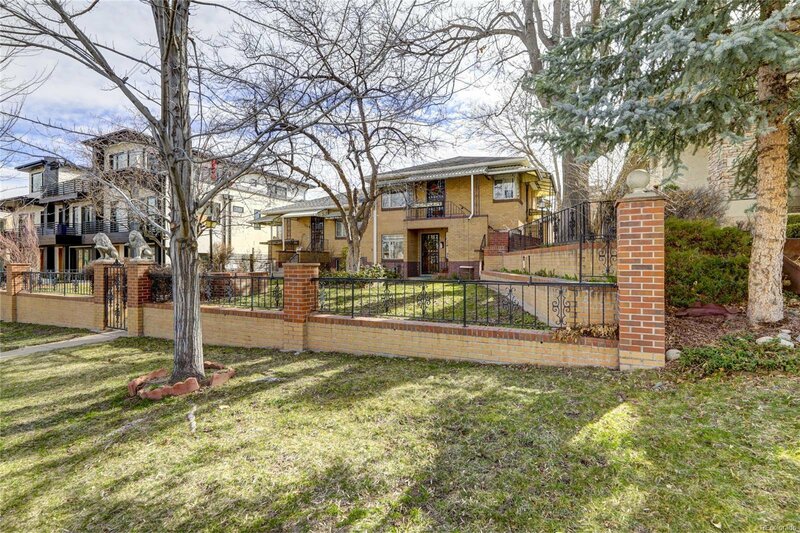 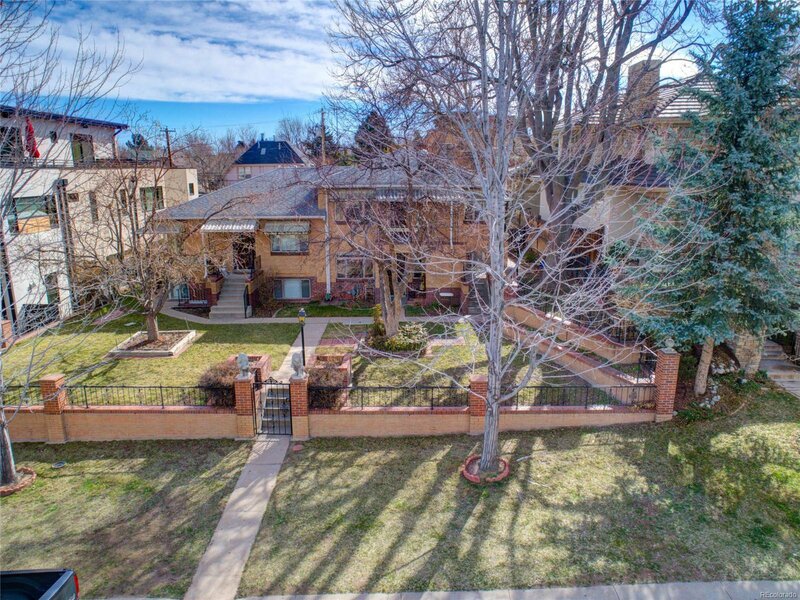 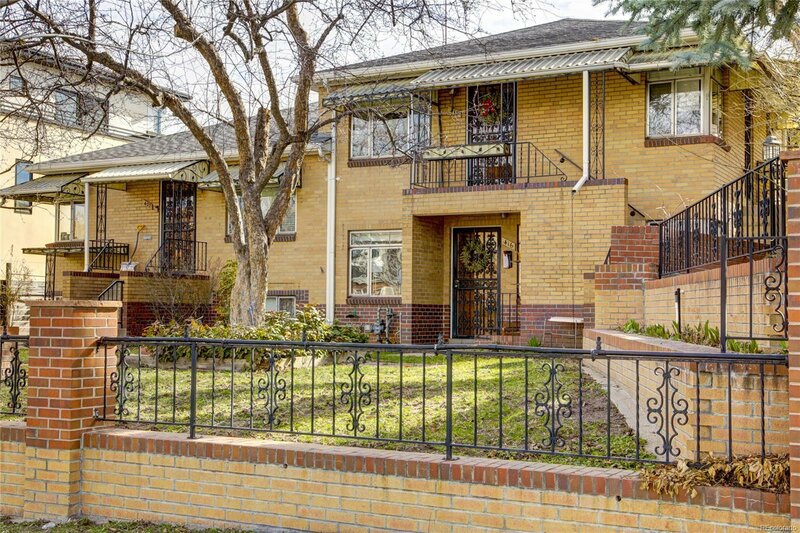 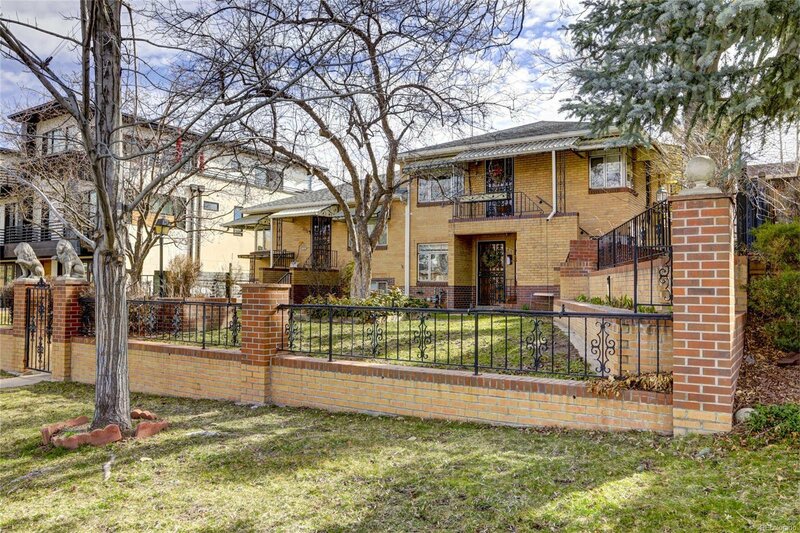 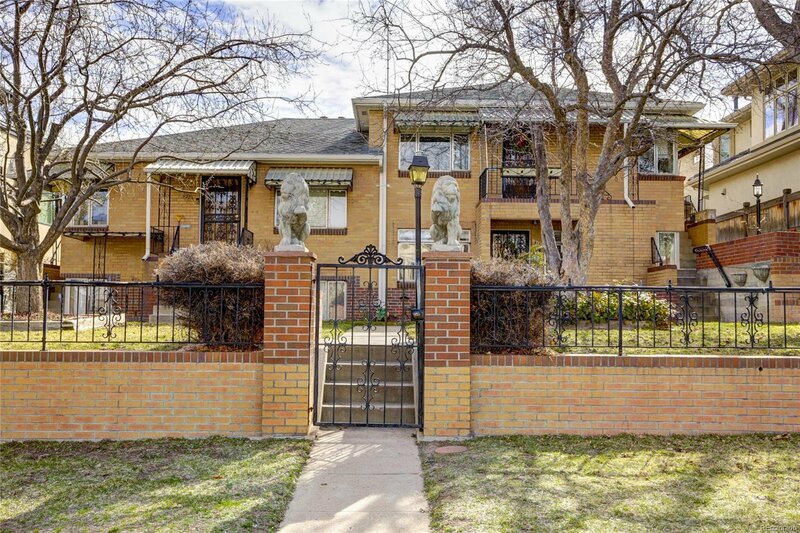 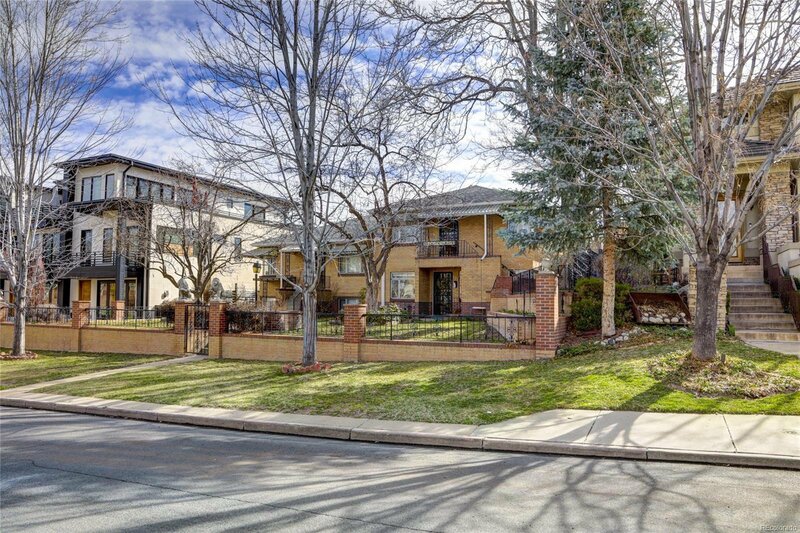 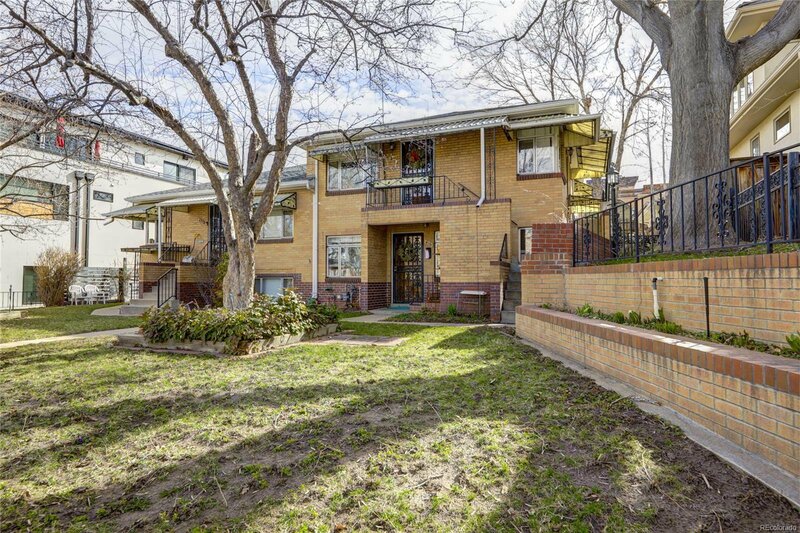 The Property is currently made up of 4 rental units with $5,200 of gross monthly income, and the lot is centrally located, just blocks from the Cherry Creek North walking mall, boutique shopping, fine dining, and entertainment.